How to get out of your healthy cooking rut! Anyone else have the same 5 go-to recipes on your weekly rotation? Then you leave a few nights for going out or takeaway? We hear ya! It’s time to get out of your healthy cooking rut! We’re so excited about the MerryEats 2 Week Program. It’s the perfect way to get out of your cooking rut and bring back joy and excitement back to the kitchen! Because food is an everyday thing… so if you are stressed, bored with your cooking and meal times you are only welcoming boredom and stress into your life. And yes MerryEats will guarantee to get you out of your healthy cooking rut when you join. Along with so much MORE. But today all we want to talk about is the food! 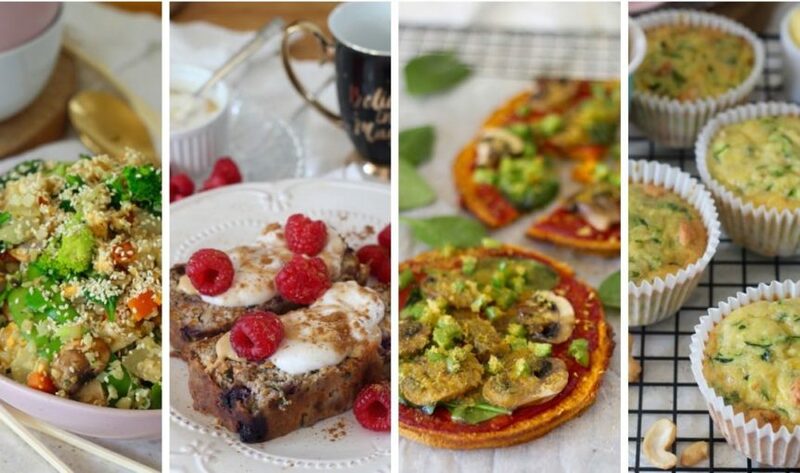 Checkout out the full meal plan recipe list below and go to drool-town over the pics. All recipes are gluten free, grain free, refined sugar free and dairy free. They will make you feel good from the inside out. We can’t wait to begin on the 12 November! Don’t wait until New Years to start your health goals, start NOW! Ok, onto the 2-week meal plan recipes! >> We can’t wait t begin, click here and find out about the $99 bonus if you join before 3 pm 9 November! 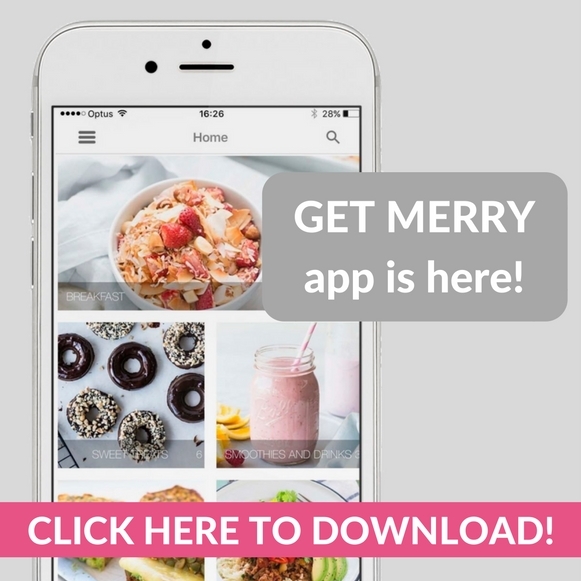 >> Join MerryEats for just $67, it’s a meal plan program but oh so much more! 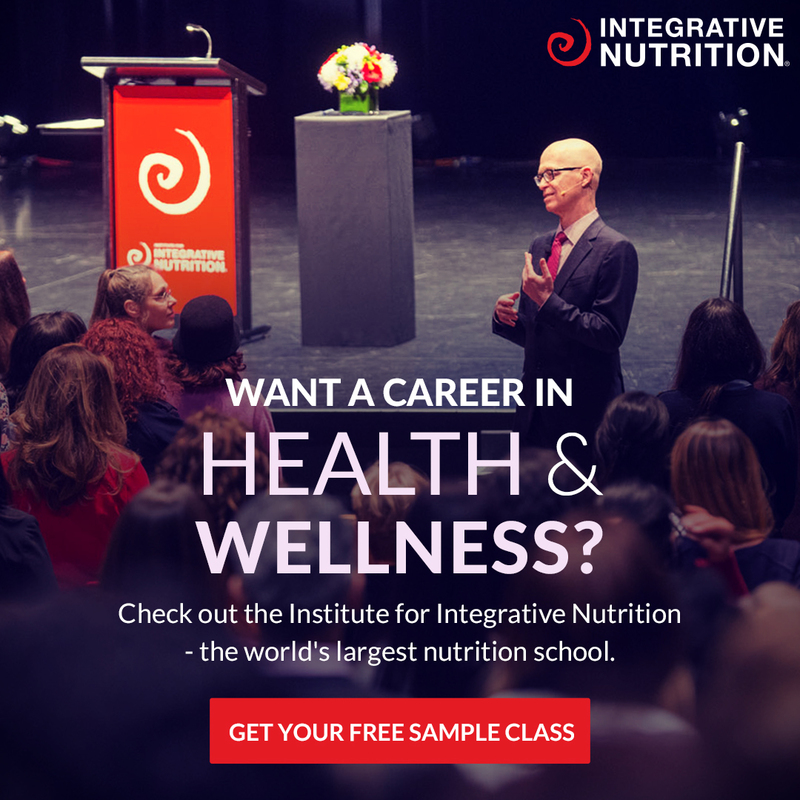 We can not wait to start on Monday 12 November BUT if you join before 9 November, 3:00 pm (AEST, Brisbane time) you’ll get instant access to the $99 early bird bonus (ohhh yehhhhh!). P.s if you have any questions let us know!